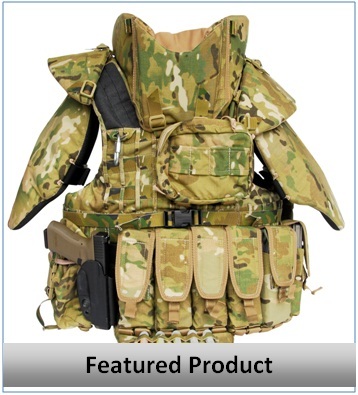 Global Armour UK has been manufacturing body armour for police, military and corporate clients for over thirty years. Internationally recognised, the company's product range is manufactured and fully approved to National Institute Of Justice (NIJ) and Home Office Scientific Development Branch (HOSDB) standards. 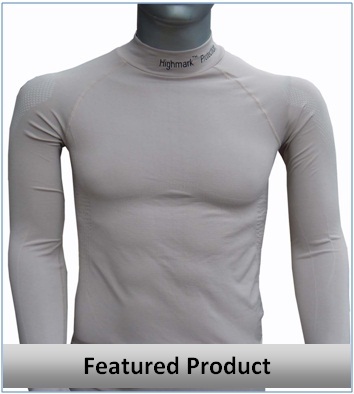 The company manufactures from a modern 20,000 sq feet production facility in Northern Ireland, where traditional craftsmanship is combined with the most innovative materials and technology available, to produce market leading, body armour solutions.